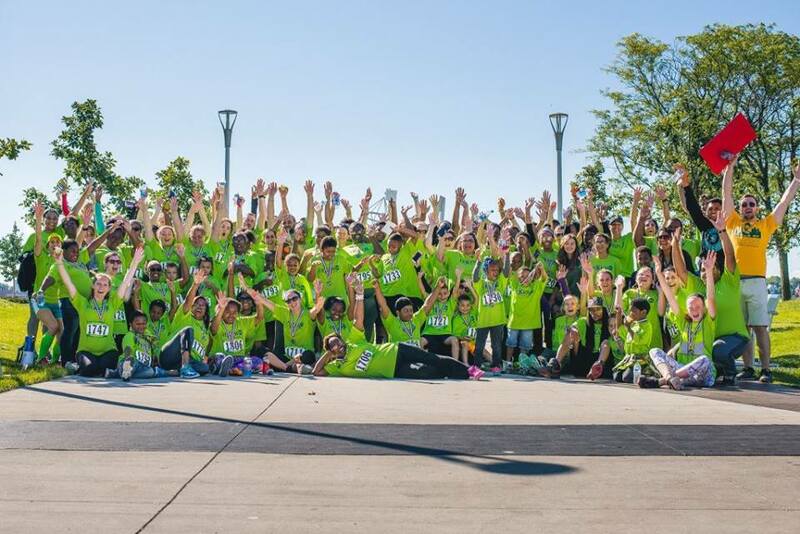 Challenge Detroit – ‘Small yet Mighty’ Nonprofit Advocating for Detroit Children & Health! 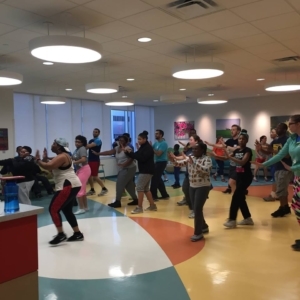 “Small yet mighty” are the words used to describe the Wayne Children’s Healthcare Access Program, better known as WCHAP, located in Detroit, Michigan. Founded in 2011 after its sister program, Healthnet of West Michigan, WCHAP is one of many “CHAPs” scattered across the state. The programs follow a CHAP (Children’s Healthcare Access Program) Model that promotes the idea of medical homeness and focuses on connecting Michigan Medicaid children and families to healthcare resources. Collectively, there are 10 CHAPs in the state serving tens of thousands of children across Michigan. 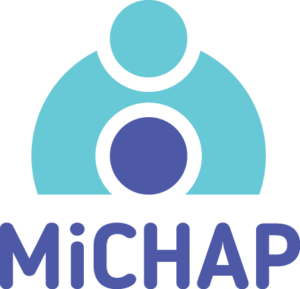 Together the CHAPs are referred to as MI-CHAP and MI-CHAP partners with numerous other organizations, including United Way, local health departments, and countless other local community partners. Every CHAP program services the specific needs of the county they occupy. 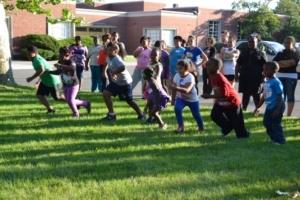 More specifically, WCHAP provides a variety of services, ranging from asthma education to a healthy lifestyle program called FitKids 360. Additionally, WCHAP facilitates a hearing program that connects parents of newborns who suffer from hearing loss to community resources. The children who live in the Wayne County area have a unique set of difficulties and WCHAP does it best to advocate, connect, and support its families. So why is WCHAP important to me? I have been with WCHAP one year now and I am very grateful for my experience thus far. The WCHAP staff are some of the most dedicated people I have ever met and I have learned so much about the nonprofit world and community health during my time with the program. Currently the program has serviced over 2,000 children in the Detroit area and as the program continues to grow, so will its reach. Working in public community health has been difficult; however, the relationships I’ve formed and the knowledge I’ve gained outweigh the challenges and I look forward to continuing my work with WCHAP as my host company. To learn more about WCHAP, visit www.wchap.org or take a look at this awesome video!